His research area includes Machine Learning, Natural Language Processing, Data Integration, and Cognitive Science. 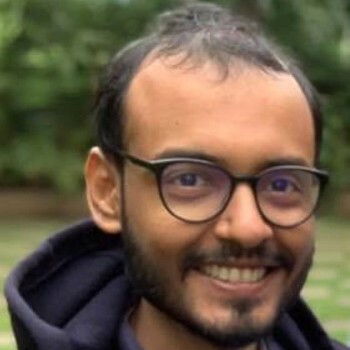 His recent research focused on learning and inference over graphs, automatic knowledge harvesting from web-scale datasets, temporal information processing, and neuro-semantics. 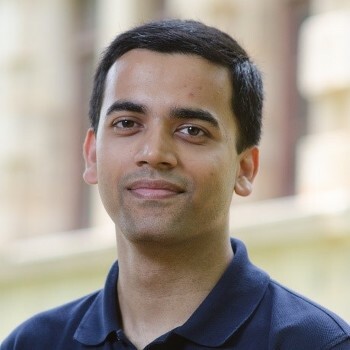 He published a book titled “Graph-based Semi-Supervised Learning” and many research papers in reputed journals and conferences. He has more than 2318 citations to his credit with h – index: 28, i10 – index: 44. 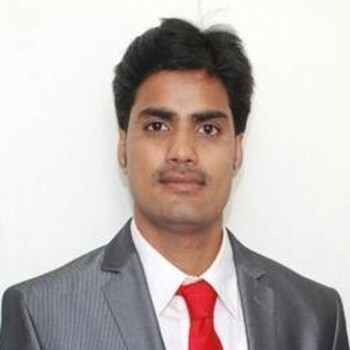 Dr. Raghavendra Singh is a Research Staff member at IBM Research. He is currently a member of the Cognitive Computing group. His research interests are in in the area of information theory, signal processing and representation as applied to a spectrum of problems in neuroscience, compression, and transmission of multimedia data, and monitoring of large-scale data centers. He did his PhD. in Electrical Engineering from the University of Southern California (2001). His undergraduate degree is from BITS Pilani, India (1993). He is a Senior Member of the IEEE. Lately, his focus has been on cognitive computing -- a quest to engineer mind-like intelligent business machines by reverse-engineering the computational function of the brain. His significant contributions in this field include developing and delivering visual search capability for the fashion industry, data mining the largest known wiring diagram of the primate brain, and designing energy efficient vision algorithms for IBM’s neuromorphic chip. First at International Institute of Information Technology, Hyderabad 1999-2000. I have research interests in Pattern Recognition applications such as Principal Component Analysis, Palm Print Recognition, Clustering Algorithms, and Optical Character Recognition. Dabbling in Systems Security, E-Learning and Computer Networks. I have graduated several Doctoral students and currently advising others. My objective is to attain a high level of research and find applications that can help in societal transformation through the use of information technology. Served as Director of certain engineering institutes with AICTE approval. I have traveled widely internationally and speak/understand Portuguese apart from English and Hindi. Dr. Sourish Dasgupta is a professor turned entrepreneur who wants to contribute to bringing up a lot more creative, imaginative and sharing researcher generation. He loves studying and discussing artificial intelligence, theoretical linguistics, culinary art, comparative religion, and Tintin. He is currently the Founder and CEO of Rygbee Inc., and also a professor at DA-IICT. In his pastime, Prof. Dasgupta loves to cook and debate with students. He wants to be either a monk or a hippie in his next life. 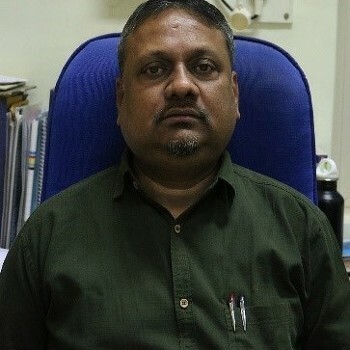 Prof. Dasgupta did his Ph.D. in Computer Science from the University of Missouri - Kansas City, USA. Dr. Suman K. Mitra is a Professor and Dean (Academic Programs) at the Dhirubhai Ambani Institute of Information and Communication Technology. 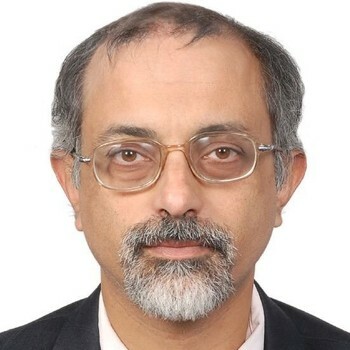 His research area includes Image processing, Pattern recognition, computer vision, Bayesian learning and estimation, Data Analytics. PhD. He has done Post Graduate Researcher at the University of California, San Diego, USA (2001-02). He has 2 US Patents and more than 110 research papers in reputed journals and conferences to his credit. He has completed five major funded research projects. 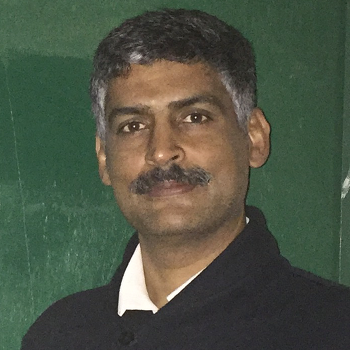 Mr. Ramesh is currently working as Principal Technical Officer at C-DAC., has more than 12-years of experience in Machine Learning, Big Data Analytics and Scientific Computing. Actively involved in design and development of Parallel Spherical Harmonic Transform Libraries and Math Kernels for Weather and Climate modeling, Prediction of Indian summer monsoon using coupled models; and Hybrid Recommender Systems. Lately, his focus has been on study of Psychiatric & neurodevelopmental disorders and epileptic seizures using Machine Learning.